April 23, 2016 – NASA is soliciting ideas from U.S. industry for designs of a Mars orbiter for potential launch in the 2020s. The satellite would provide advanced communications and imaging, as well as robotic science exploration, in support of NASA’s Journey to Mars. 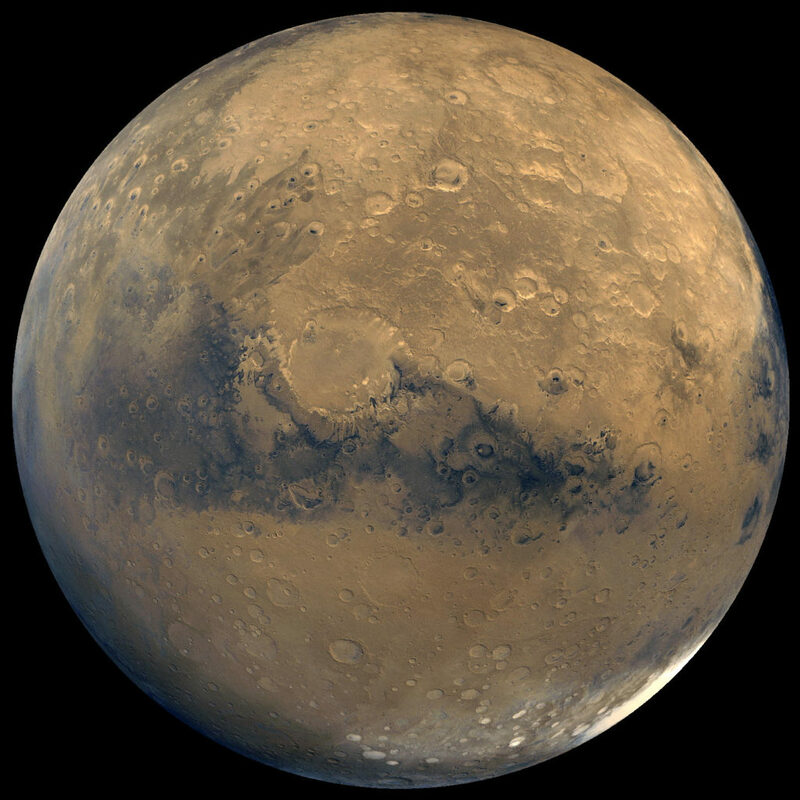 Under the direction of NASA’s Mars Exploration Program, the agency’s Jet Propulsion Laboratory (JPL) in Pasadena, California, is conducting pre-formulation planning for this possible orbiter mission. Pre-formulation plans include the procurement of industry studies for a solar-powered orbiting spacecraft. This effort seeks to take advantage of industry capabilities to improve deep space, solar electric propulsion-enabled orbiters to accommodate scientific instruments, demonstrate capability for rendezvous and capture, and advance telecommunications capabilities.